Private lessons from Head Pro Doug Leonard and his team of Assistant Pros are always available. 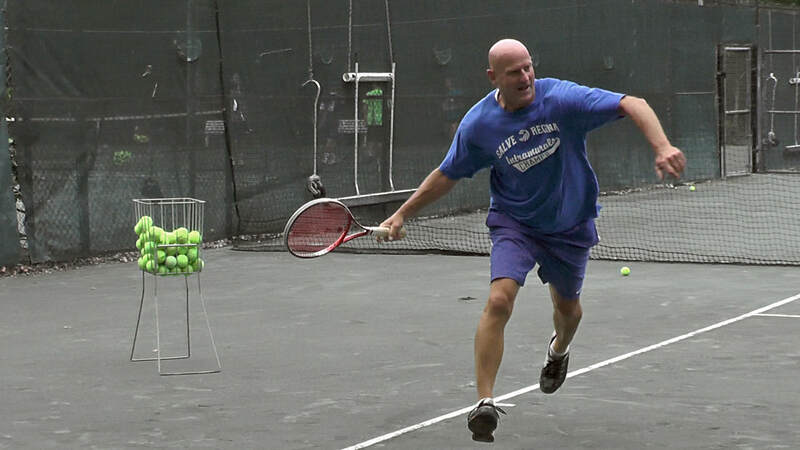 Adults and juniors quickly see the benefits of individualized, tailored instruction that focuses on enhancing their unique skills, capabilities and tennis IQ. Doug and his team not only focus on improving each player's stroke technique (how to strike the ball well) and movement, but also, for more advanced players, on how to play the game (constructing points, using the geometry of the court). Check back soon for our fee schedule and biographies of the 2019 SYTC teaching team.